AC powered hidden cameras are ideal for long-term use and don't have any battery concerns to worry about. 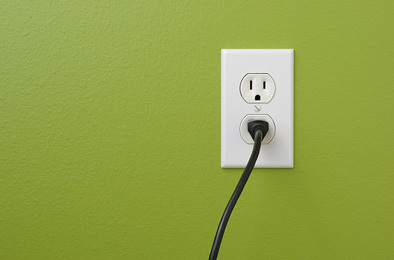 AC powered hidden cameras and nanny cams are cameras that are powered by a power plug connected to a standard AC outlet. 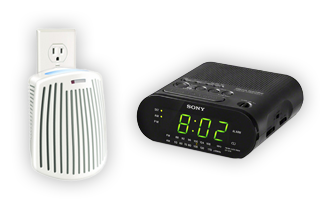 Because they are AC powered, they can operate around the clock without any battery life concerns to worry about. This makes these cameras ideal for 24/7 surveillance and home security, and perfect for long term applications. For portable or short term use, you can also check out our battery powered hidden cameras.